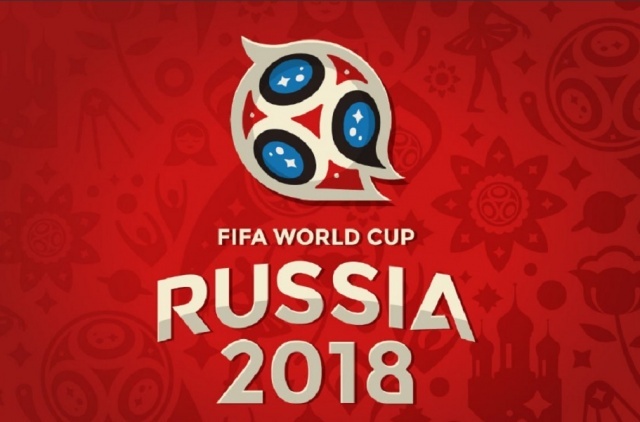 The five African qualified teams for the Russia 2018 FIFA World Cup will each receive an advance of two million dollars of their prize money from FIFA towards their preparations. The decision comes on the heels of negotiations initiated by CAF President Ahmad with the FIFA administration, leading to the exceptional agreement granted on April 12. This follows a decision by the CAF Emergency Committee on Dec. 1, and ratified by the CAF Executive Committee on Jan. 10. “It will also help to settle beforehand the question of bonuses due the players, which in the previous editions of the competitions has led to situations which affected badly the image of African football, with a considerable impact on team performances,” Ahmad had said. The News Agency of Nigeria (NAN) reports that the five teams are those of Nigeria, Senegal, Tunisia, Egypt and Morocco.